Designed and handmade in London inspired the chronicles of Miss Marple in A Caribbean Mystery this very dapper little Dog Collar is chic pared back style with only the Stainless Steel hardware as the manmade materials. 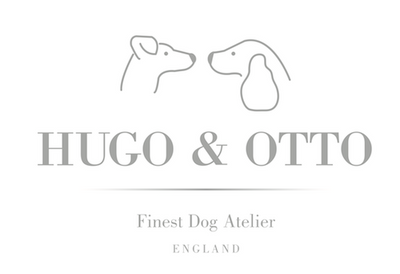 Superior Harris Tweed has been selected exclusive to Love My Dog to produce a unique collection for your dog. Handmade by saddlers each collar & lead has it's own unique identity and the stylish grey will suit both girl & boy dogs and compliment any walking out outfit.